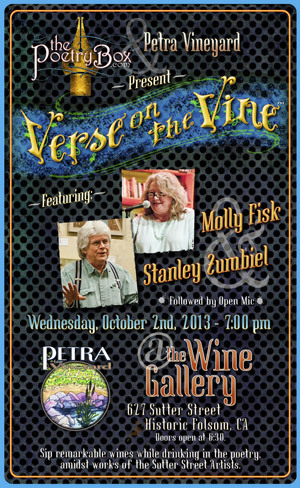 Verse on the Vine presents two very talented poets: Molly Fisk & Stanley Zumbiel. 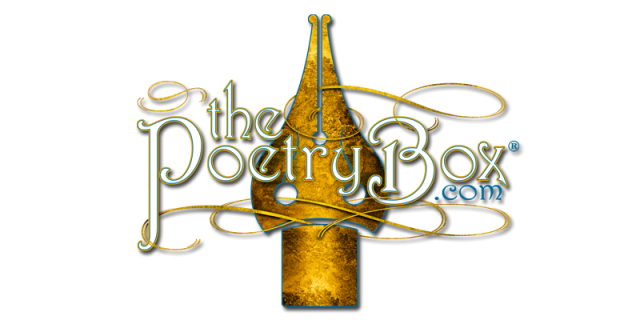 We invite you to step inside the art covered walls of Petra Vineyard Tasting Room, cool off with a chilled glass of chardonnay, and join us for an evening of poetry & humor. And perhaps if you’re brave enough, share your own poetic voice at the open mic.